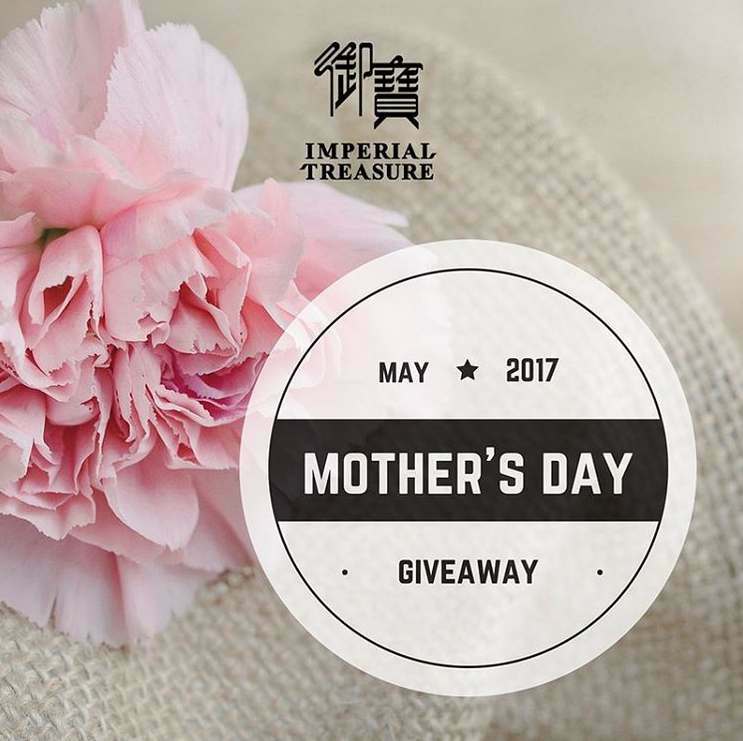 <Giveaway> Mother’s Day Contest is back! Stand a chance to be one of the 3 lucky winners to win a $50 Imperial Treasure dining voucher. Contest ends on 7 May 2017, 2359hrs. Winners will be selected randomly at management’s discretion and be contacted via PM. Find out more at Imperial Treasure.